I just received my VonKitchen Handheld Electric Milk Frother ($6.99) and am thrilled with this handheld kitchen gadget! 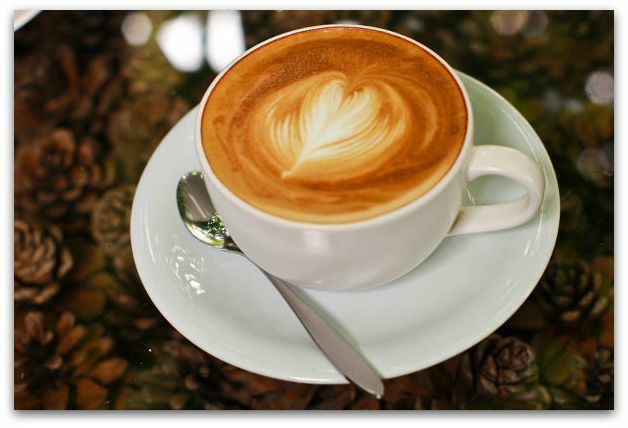 As a coffee lover I enjoy being able to make my own cappuccinos and lattes at home. It took about 10 seconds to whip up some froth for my coffee. A major plus with this kitchen gadget is its size. It’s small enough to take on the go, yet sturdy enough for daily kitchen use. The VonKitchen Handheld Electric Milk Frother works off of 2 AA batteries and has a highly sturdy whisk. 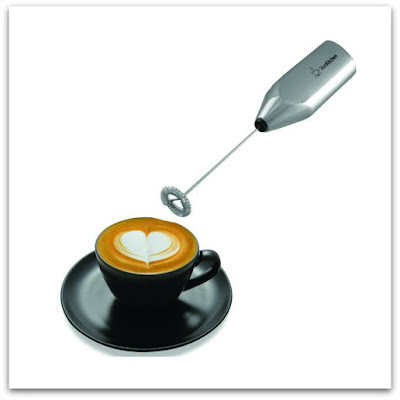 This would make the perfect gift for any coffee lover. On the health front, it whips up protein shakes in seconds and because of its versatility you can take this to the gym for an after workout shake or the office for a smoothie. You can get your VonKitchen Handheld Electric Milk Frother on Amazon.